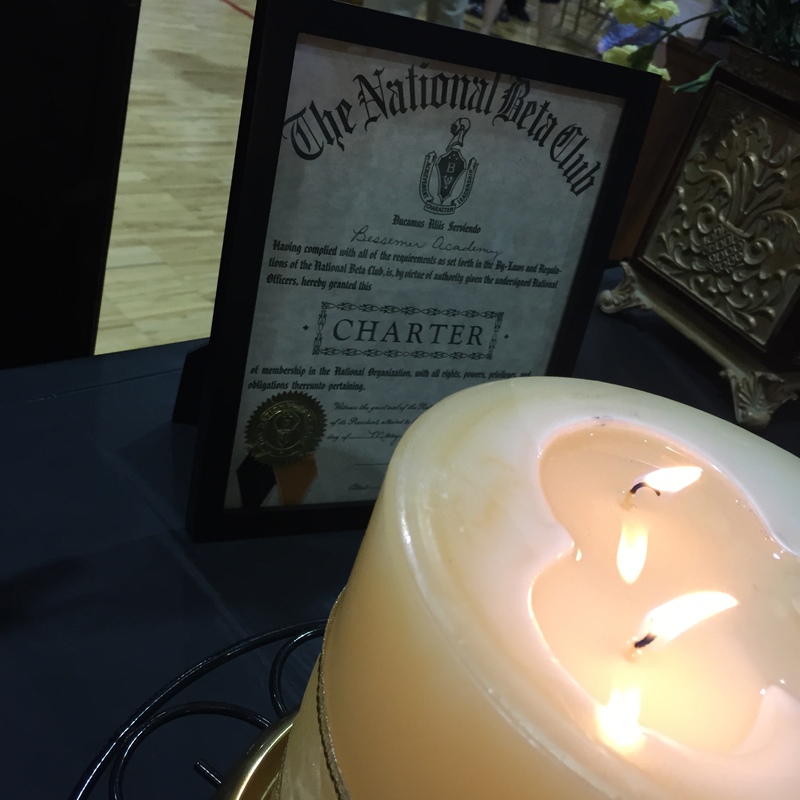 On Friday, August 28, the Junior and Senior chapters of the National Beta Club at Bessemer Academy inducted new members. The gym bleachers were filled to overflowing with family members who came to celebrate with our students who had achieved this academic milestone. They join our current members and bring the total to 86 members at Bessemer Academy. Congratulations on your academic excellence!